2017 Rapzilla Freshman and former member of the hip hop duo ‘KnuBlack’ has released a new track titled ‘Steelo‘. Kay Sade also released ‘Status Quo’ weeks ago. 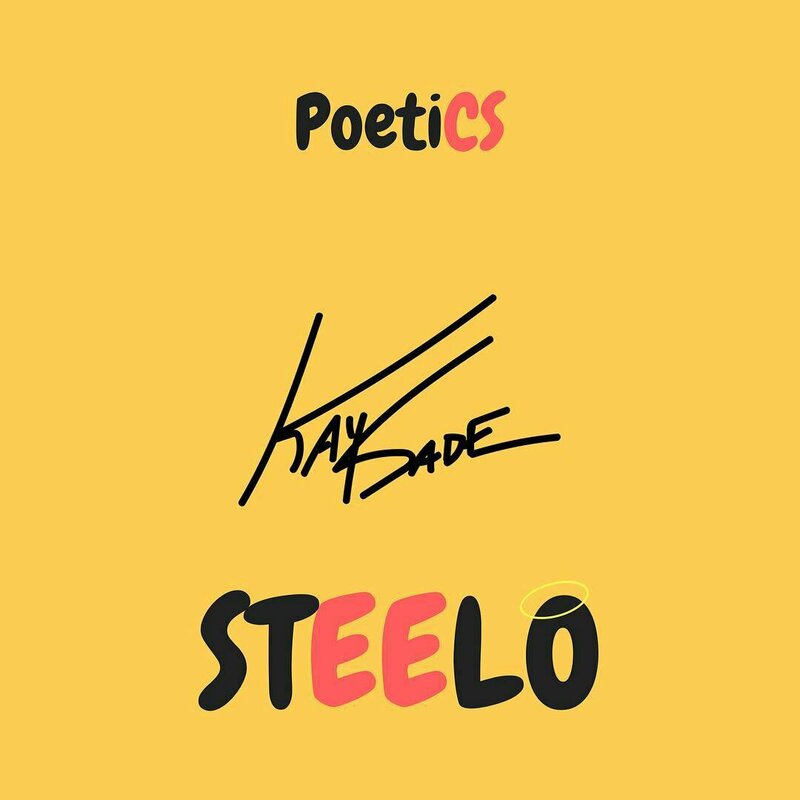 Steelo was produced by popular Music Producer ‘PoetiCS’.